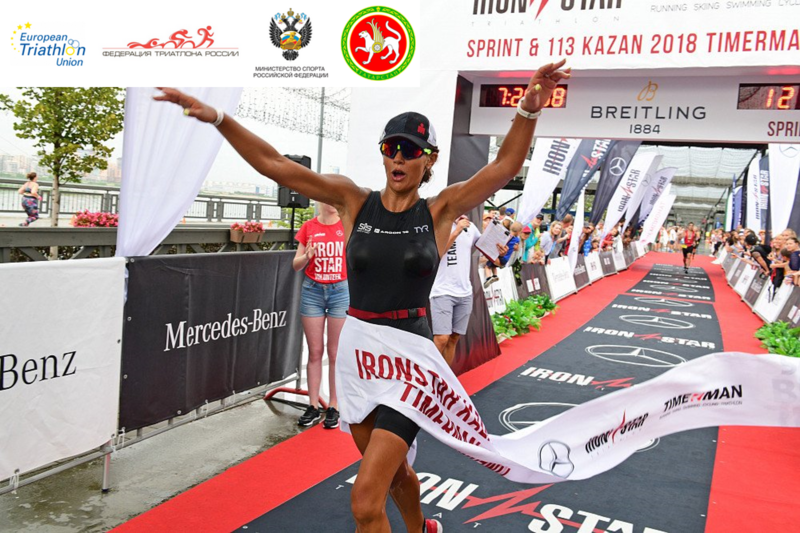 With a little over 14 weeks to go until the 2019 ETU Kazan Sprint Triathlon European Championships, it is important that we don’t lose sight of the deadlines. National Federations will no doubt be busy collecting all the necessary details of their athletes, coaches, team managers and support staff, so that nobody misses the great chance of racing in this iconic city. 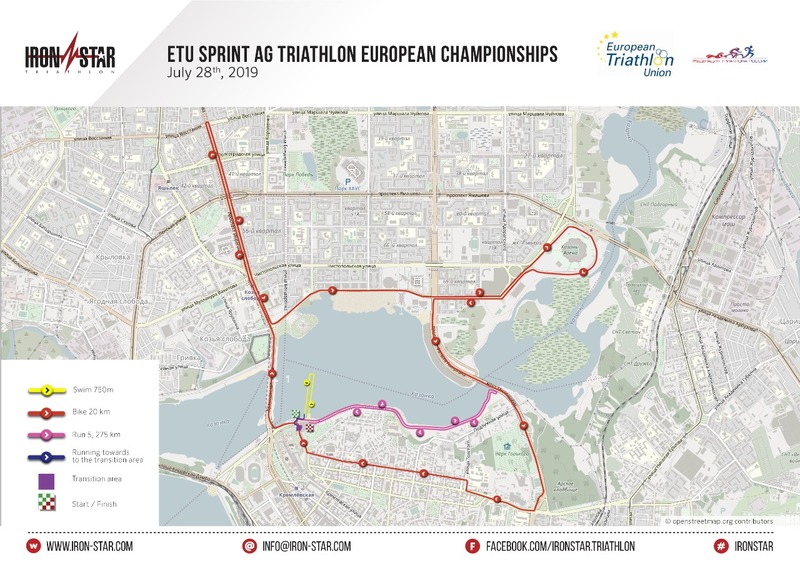 The Russian Triathlon Federation is delighted that this will be the first ever ETU Sprint Championships where Age Group athletes will race in a draft-legal format. So, make sure you are prepared and bring your bike with the right set-up. 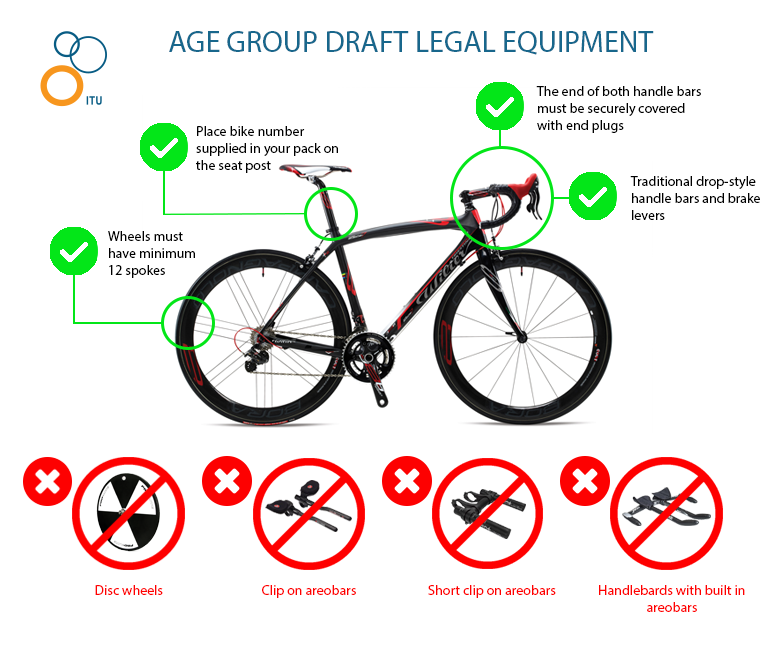 Check out this simple image to make sure your bike is race-legal. Another thing you will need to bring with you, is your National Federation Race licence. Make sure you present this at registration. If you are bringing family and friends with you, then have a look at the side events that the organisers are hosting. Swimming events and running events as well as kids’ events are on offer. Imagine racing in Kazan and sharing that experience with your friends, club-mates and colleagues once you get back home. If you want to help at the event and be one of the volunteer team, then please click this link to register your interest. For the Age Group athletes, the course is one that will take you through and past the sights. You can expect the water to be around 23C, so there is a chance it could be a non-wetsuit swim. The Technical Delegate will make sure you all know well in advance of the race and the final check on water / air temperature will take place an hour before your start. The bike course really takes you on a journey and having seen video and images of previous races that the Ironstar Team have put on there, this will be an impressive race for you on two wheels. The final run, along the embankment under the gaze of the Kremlin, will take you home with all the razzmatazz of the blue-carpet finish.